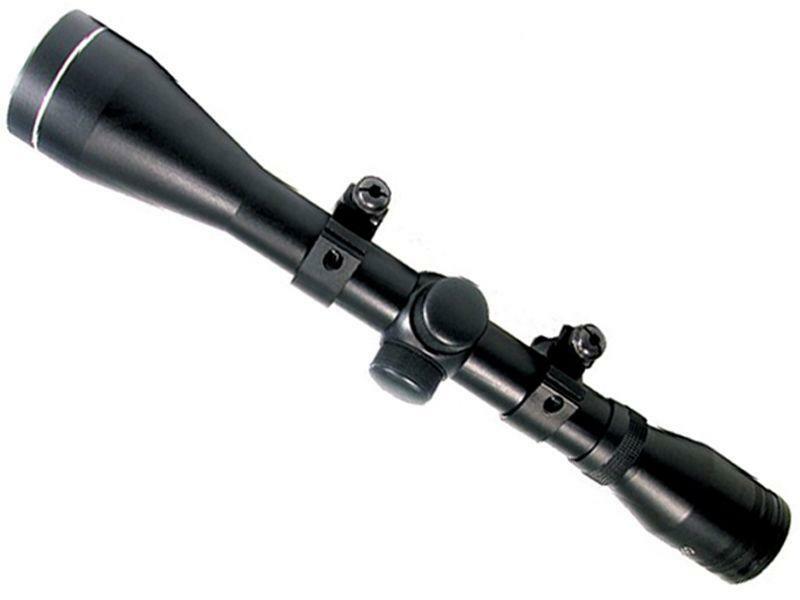 Swiss Arms Tactical 4x40 Scope |ReplicaAirguns.ca | Easter Weekend Sale! Comments: Equip your tactical rail for battle with this slim Swiss Arms Tactical 4x40 Scope. This tactical accessory can be easily modified, thanks to the included weaver scope rings and adjustable wind/elevation ranges. The scope will be able to withstand rough use, thanks to the included protective lens cap and cleaning lens wipe.